How much did you pay for your favorite anti-aging serum? My preferred glycolic acid-based serum costs $42. My antioxidant serum of choice costs $163. These are hefty prices, sure. But they're serums. Paying top dollar for high concentrations of anti-aging ingredients is just the way it goes, isn't it? If you ask Toronto-based beauty brand Deciem, the answer will be a resounding no. According to a report from The Daily Mail, the brand has released a new collection of serums that promises the same ingredients as luxury products, except these SKUs boast prices as low as $6. 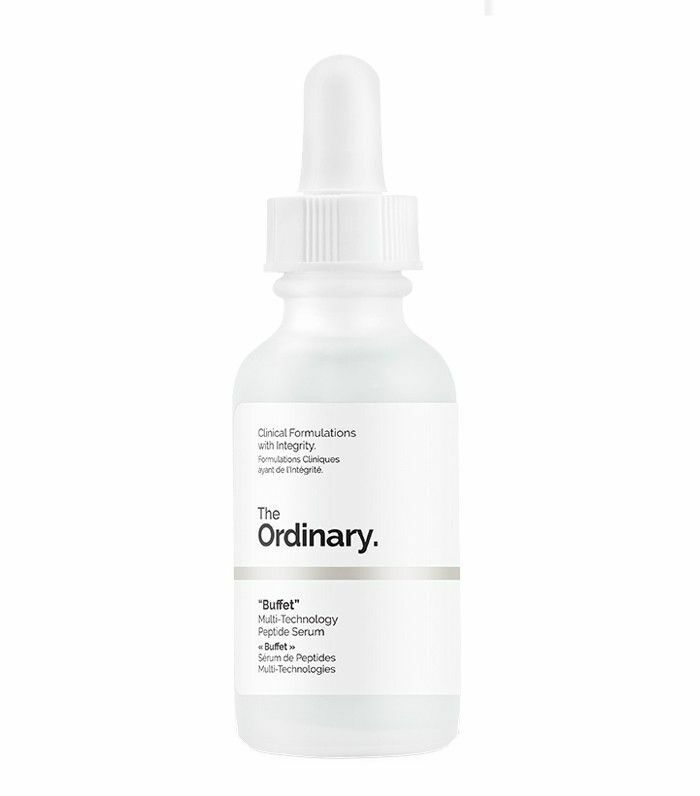 The new line is called The Ordinary and offers a total of 10 serums, the most expensive of which is $15. Since launching two weeks ago, the brand has sold over 43,000 units. Self-termed "the abnormal beauty company," Deciem positions its image on the fringe of the beauty market. In addition to The Ordinary, it offers a variety of unique ranges, like supplement line Fountain, budget skincare collection Hylamide, and high-tech skincare brand NIOD (all of which are available at retailers like CVS, Urban Outfitters, and Anthropologie). But $5 for a serum sounds especially fringe. Does this stuff really work? Keep reading to find out how. 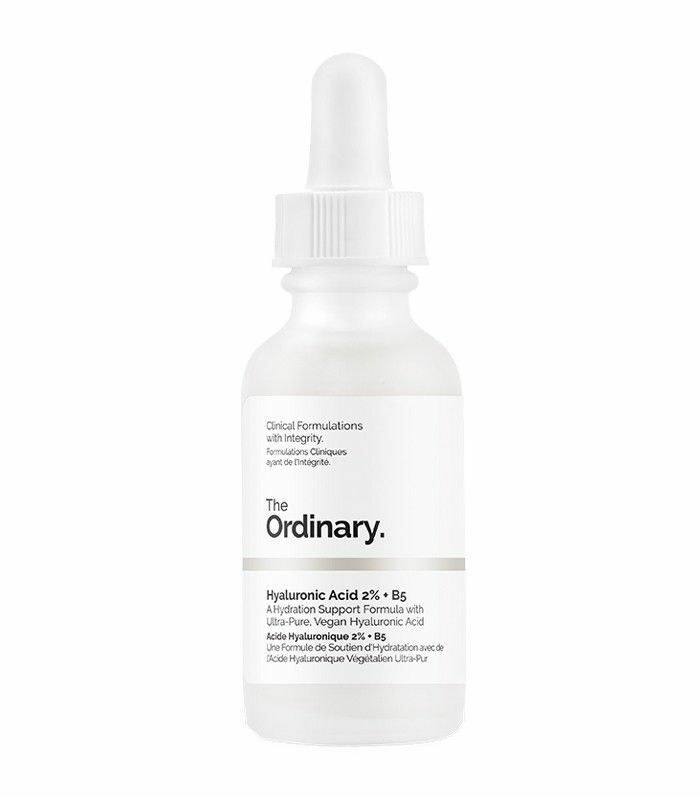 What makes The Ordinary's serums unique is their simplicity—each bottle contains only one or two active ingredients, like vitamin C, hylauronic acid, and retinoid (all of which we're used to seeing in our pricier serums). Deciem's founder Brandon Truaxe says that because of the low ingredient count, the products can be manufactured and packaged more affordably. He adds that most brands overprice these ingredients and disguise them as "new innovations." 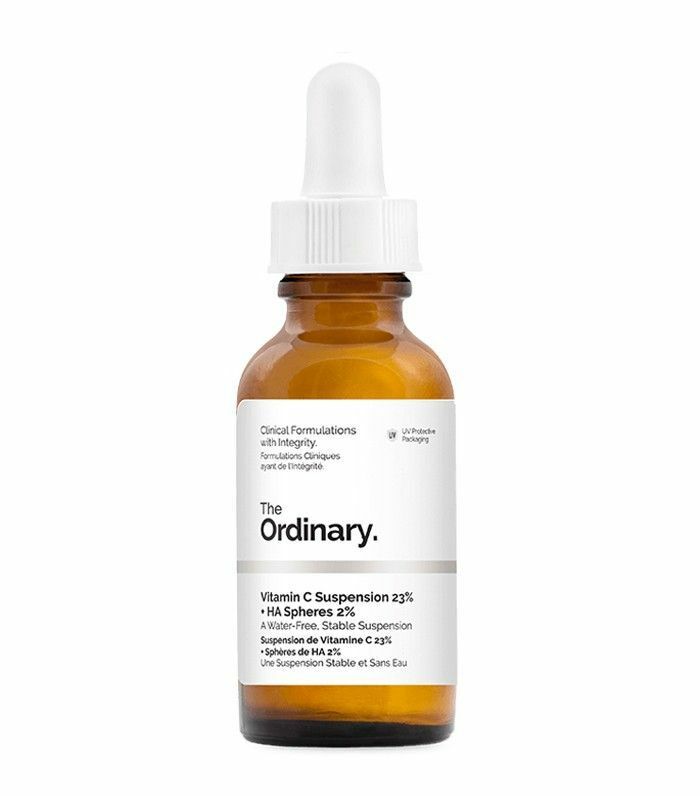 The Daily Mail corroborated The Ordinary's claims by consulting dermatologist Ross Perry, MD, who confirmed that the ingredients in these serums are "well proven, tried and tested ... and are very cheap to source." So where can you buy them? Deciem sells all of its ranges on the company website, as well as choice retailers around the globe (U.S. brick-and-mortar locations are in the works). Though the company is fairly under-the-radar stateside, it has become wildly popular in the UK, mostly due to the success of their hand and body care brand Hand Chemistry. Want to experience the budget-friendly wonders of The Ordinary? Shop some of their serums below! If you're aiming to give your skin an intense dose of moisture, cart this $7 hyaluronic acid serum. This skin-protecting vitamin C serum miraculously comes in at less than $6 per bottle. At less than $15, this peptide-packed serum is the brand's most expensive SKU. This story was originally published on September 23, 2016. Next up, find out how acid serums can work wonders for anti-aging!